Low mileage, four door hatchback, inexpensive basic transportation. 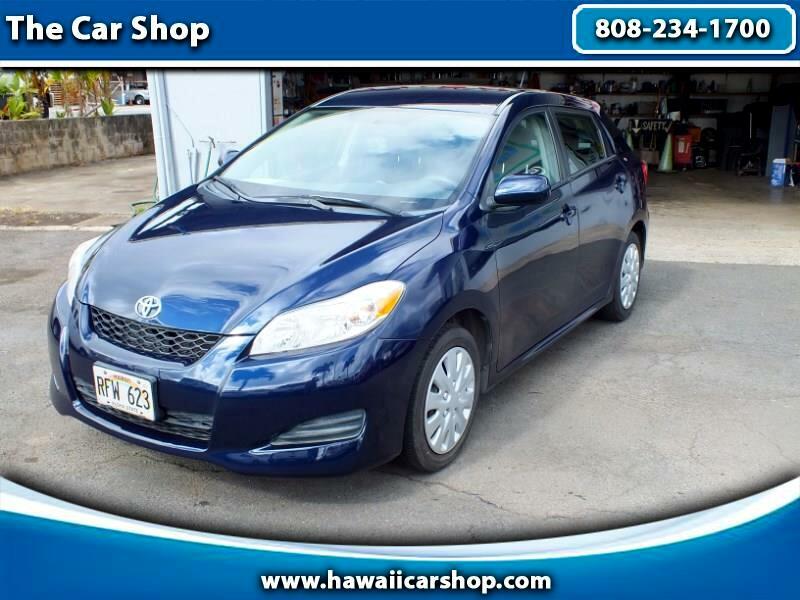 Carfax Retail value of $8620.00. The tires are slightly worn with about 75% of tread life left. The interior condition is average for this vehicle. The exterior condition is average for its age and mileage. The engine is functioning properly and has no issues. The transmission shifts very smoothly. The brakes are in great condition. The battery is in excellent condition. The car was previously owned by a non smoker. A mini spare tire is included with this vehicle. This vehicle had a few previous owners.